Allow us to give you a big, warm, official welcome to SCIWAY, South Carolina's Front Door. SCIWAY – pronounced "sky-way" – is an acronym for South Carolina Information Highway. It's also the name of this website, which is the largest and most comprehensive directory of South Carolina information on the Internet. SCIWAY wouldn't be possible without the support of companies across South Carolina. Today, we'd like to send a special "thank you" to the Real Estate School for Success in Columbia. We are deeply grateful for your many years of sponsorship! Cheers of glee fill the air as children finish the school year. But many parents hear, "I'm bored" within days. 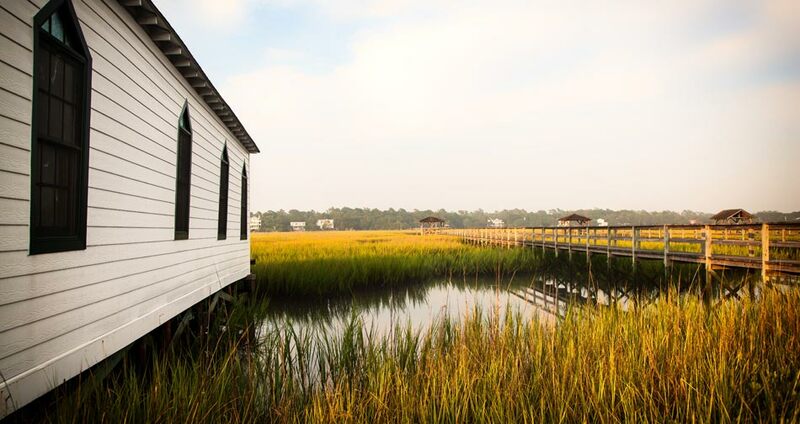 Avoid the boredom by exploring the wide range of camp offerings around South Carolina. Gardens and fields across South Carolina are literally a buzz this time of year. Treat yourself to fresh, local products while supporting your neighborhood farmers and vendors. Say "I Do" in the Sand! Congratulations on your upcoming wedding! 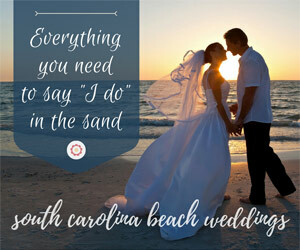 Let us help you plan your wedding at one of South Carolina's many beautiful beaches or plantations.